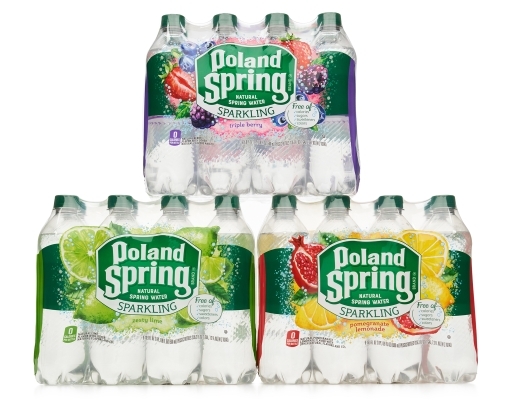 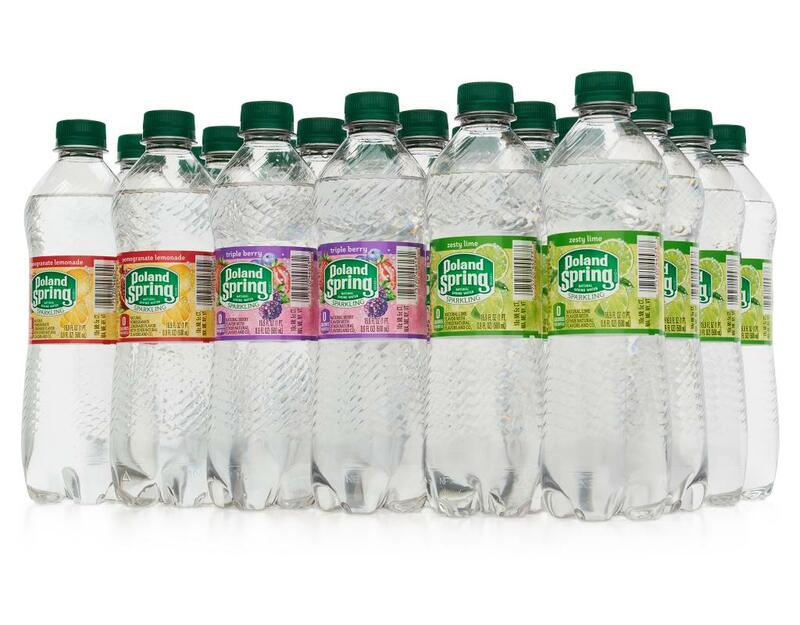 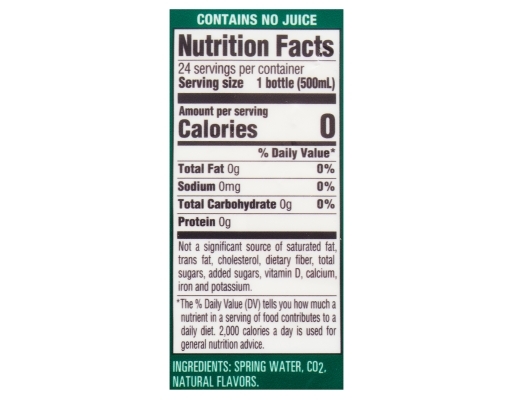 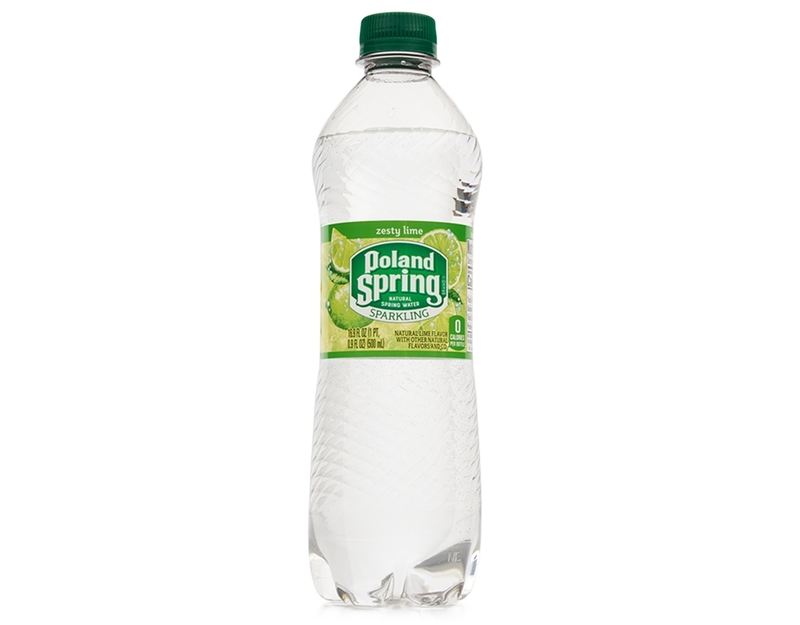 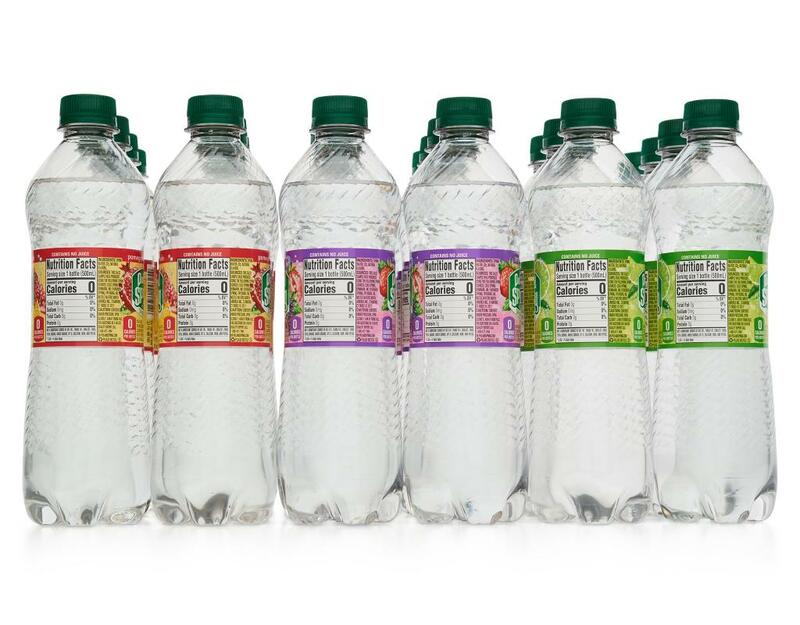 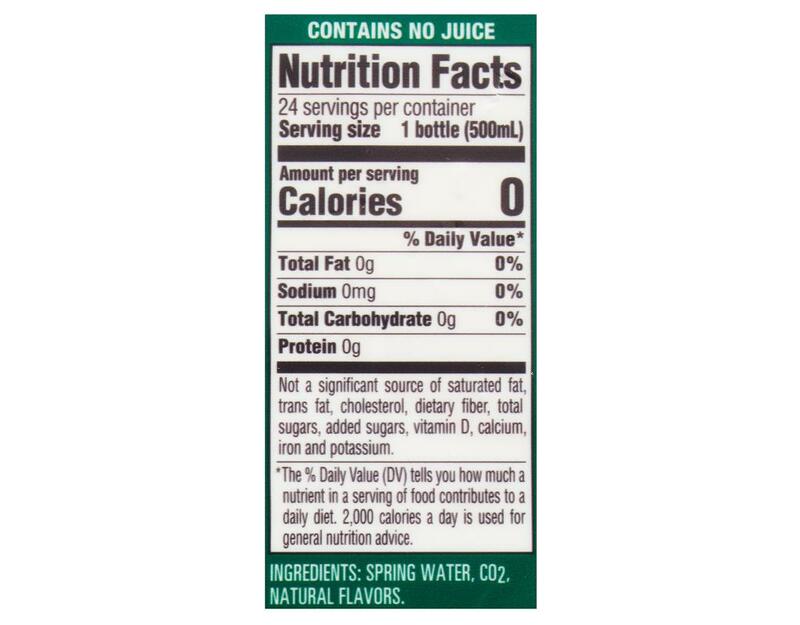 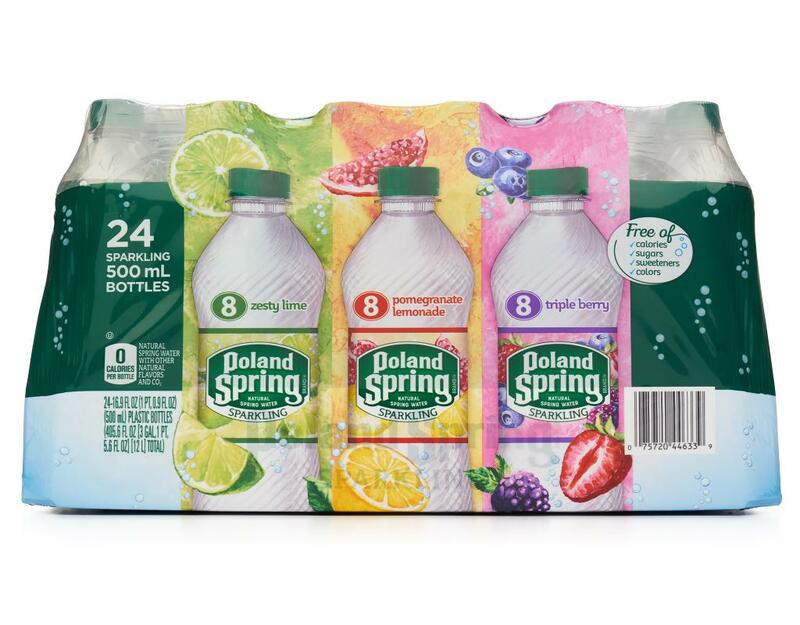 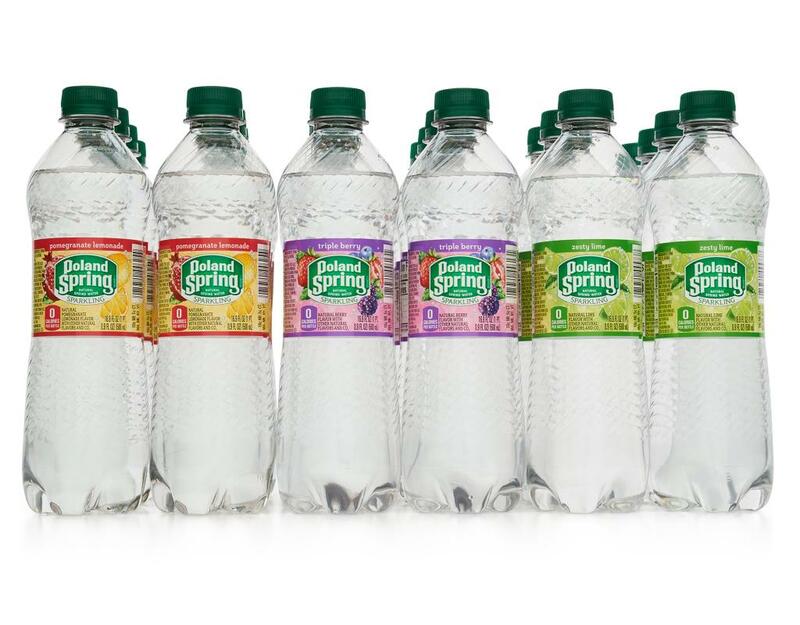 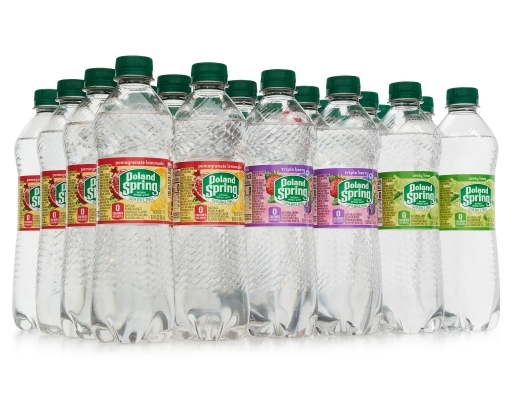 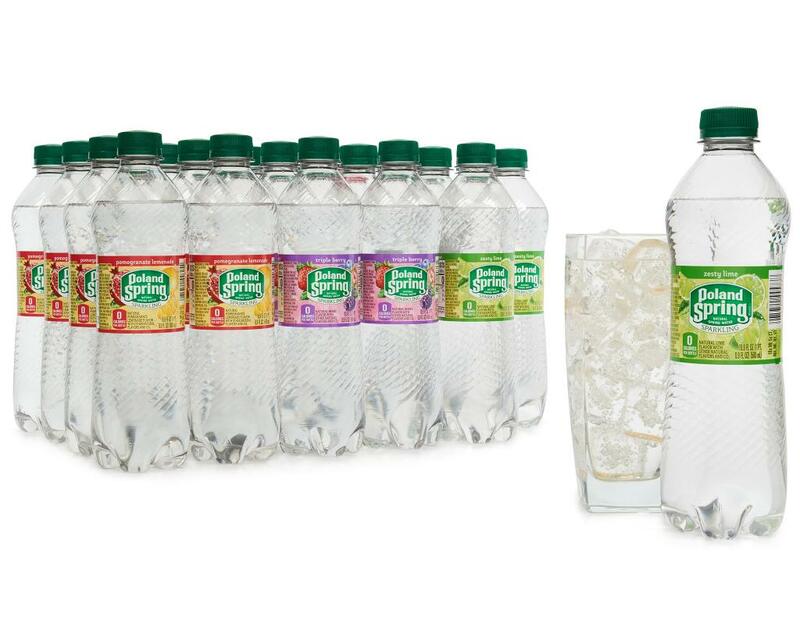 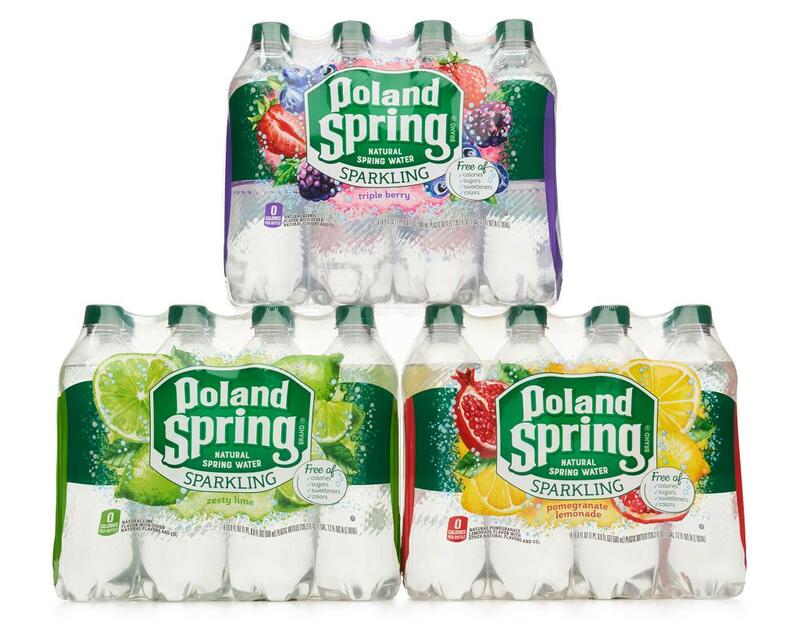 • 8x Zesty Lime: The fresh spring water taste you love with a splash of zesty lime flavor. 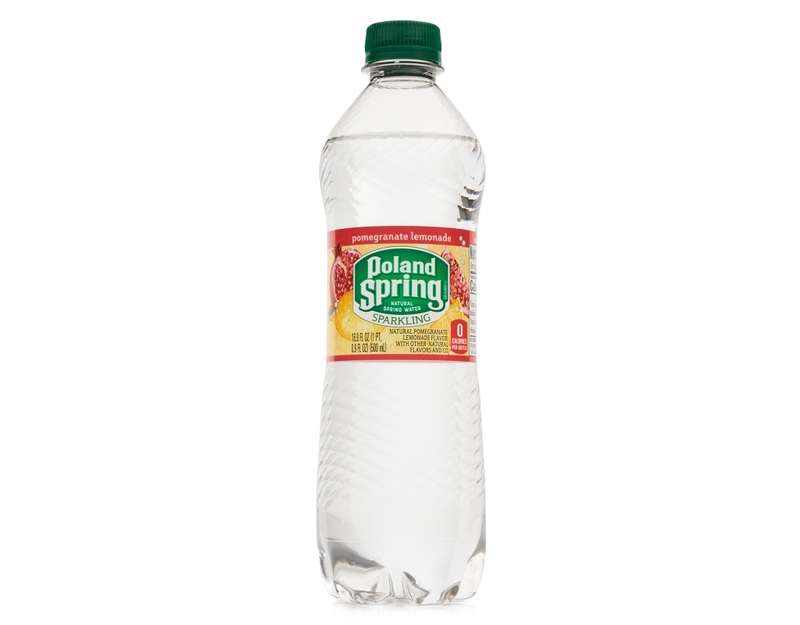 It's big citrus flavor that's perfect for backyard BBQs, front porch sipping and anywhere else you need great refreshment. • 8x Triple Berry: Triple Berry flavored sparkling water includes real flavors from Blackberries, Blueberries and Strawberries. 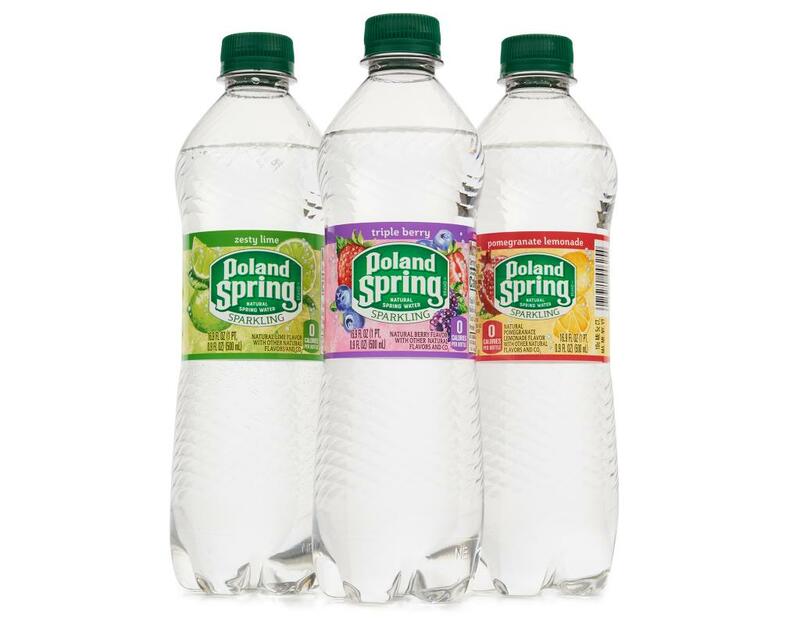 A trio made to dance with your taste buds!